Rango DVD and Blu-ray release date was set for July 15, 2011. Rango is the story of an eccentric talking lizard, the titular Rango, who fancies himself to be an actor. One day, while his owners are traveling abroad, his cage falls outside of the owners' trailer and lands in the middle of the desert region of the American southwest. 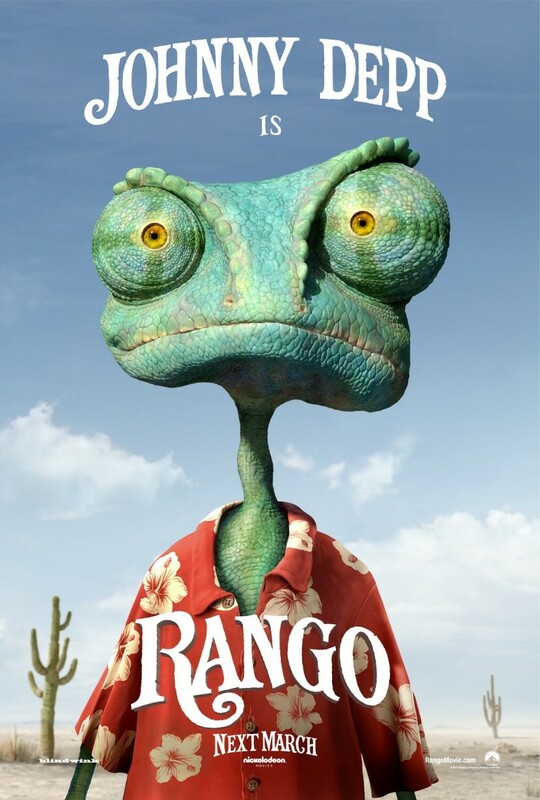 Rango eventually wanders into a town of other talking animals, putting on the act of a tough guy. His acting and lies work, as he is soon elected sheriff of the town. Eventually Rango's bluster is put to the test as he discovers that the town's water supply is in jeopardy from rampaging outlaws and thieves.